Michael J. Baker, CFRE, is a founder and partner of m3 Development, a full-service consulting firm for non-profits and foundations. His leadership of the firm and consulting efforts has led to a great deal of success for m3 Development clients. Prior to m3 Development, Michael worked with the American Cancer Society, National Hemophilia Foundation and Boy Scouts of America. Michael has over 25 years of experience and is considered one of the foremost experts in the field of philanthropy and non-profits. He has worked with over 100 non-profit clients and has spoken, presented, trained and served as the keynote speaker at AFP Chapters, Conferences, Columbia University, and numerous organizations impacting thousands of organizations. Michael has been published, produced fundraising training videos, served on the Editorial Board of the award-winning Triumph Magazine and is frequently quoted in news publications on philanthropy and fundraising. Michael is a Certified Fund-Raising Executive (CFRE) and in 2009 became a member of the AFP Omega Circle by making a planned gift. Michael received the AFP Partnership in Philanthropy 2010 Award for Consulting Excellence and in 2011 graduated from the AFP Faculty Training Academy as a Master Trainer. 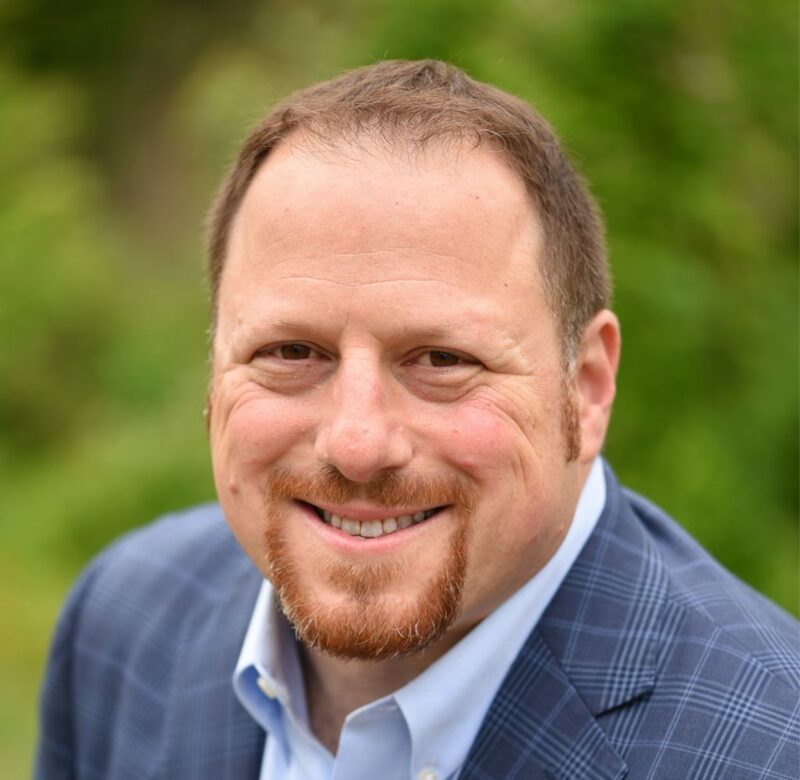 He currently serves as a Board of Director for the Association of Fundraising Professionals; Marlboro Educational Foundation; is the Past President of the AFP – New Jersey Chapter; and serves on the AFP U.S. Government Relations and Finance Committees. Michael has a Bachelor of Arts Degree from the State University of New York-Albany & is an Eagle Scout.